Canara Bank Probationary Officers (PO) Result 2018, More details are given below. 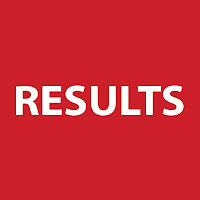 South Indian Bank Probationary Officers ( through PGDBF) Result 2018-19. 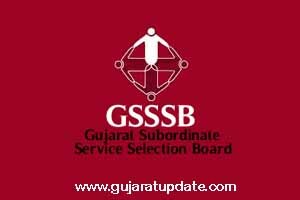 Gujarat Panchayat Seva Selection Board (GPSSB) Staff Nurse & Compounder Result & Merit List Declared 2019. 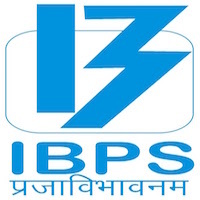 Institute of Banking Personnel Selection (IBPS) has published Result Status for CRP- SPL-VIII-Recruitment of Specialist Officers Preliminary Exam. Rajkot Municipal Corporation (RMC) Assistant Engineer (Civil) Result 2019. Gujarat Gaun Seva Pasandgi Mandal (GSSSB) Departmental Exam Result (04-09-2018 to 12-09-2018). National Testing Agency (NTA) UGC – NET December 2018 Result. 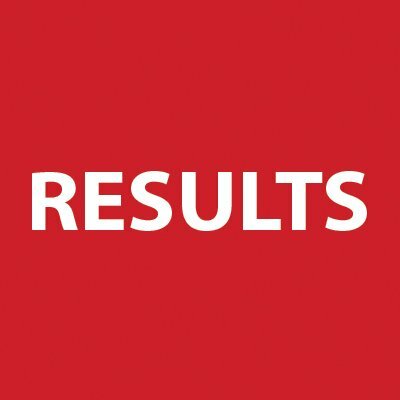 Result Link are given below. Central Board of Secondary Education (CBSE) Central Teacher Eligibility Test (CTET) Result 2018. 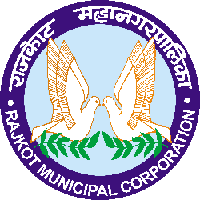 Rajkot Municipal Corporation (RMC) Work Assistant (Civil) Result 2018. Institute of Banking Personnel Selection (IBPS) Result Status of Online Preliminary Examination for CRP Clerks VIII, More details are given below. Union Public Service Commission (UPSC) Indian Forest Services (Main) Examination, 2018 Written Result. Institute of Banking Personnel Selection (IBPS) Result for CRP RRB – VI Office Assistant & Officer Scale –I,II & III (Provisional Allotment – Reserve List), More details are given below. 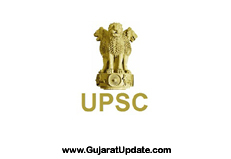 GPSC Final Result of Assistant Director (IT) & Other Posts 2018, More details are given below. 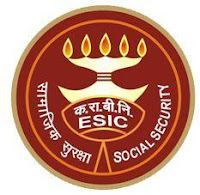 Employees’ State Insurance Corporation (ESIC) Social Security Officer (SSO) Main Exam Result 2018. Gujarat Gaun Seva Pasandgi Mandal (GSSSB) Nurse, Junior Pharmacist & Electrical Sub Inspector Final Result 2018. Gujarat Gaun Seva Pasandgi Mandal (GSSSB) Social Welfare Inspector & Assistant Social Welfare Officer Result Declared 2018, More details are given below.